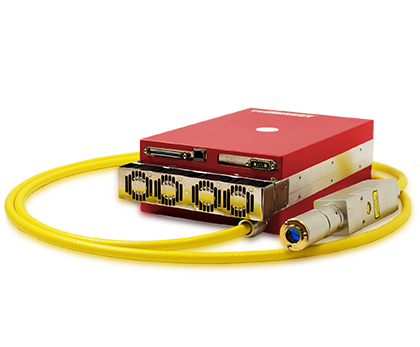 Our redENERGY Pulsed Fiber Lasers are ideally suited to this application and are capable of cutting a range of precious and reflective materials up to 1mm in thickness. In the jewellery market there are specific requirements for precision cutting of precious metals such as silver, for items that have filigree features. These Lasers offer incredible versatility that not only can be used for cutting applications, but also as a decorative tool to perform localised engraving and texturing. 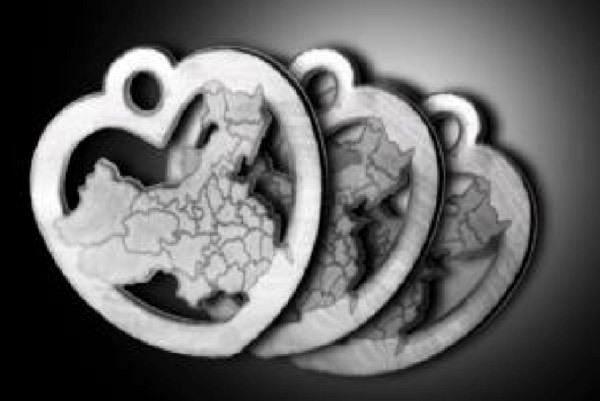 The G4 30W HS-S Laser took only 144seconds to manufacture the 20mm high “China Heart” pendant made from 0.5mm sterling silver. The processing includes the outline and all internal cutting, the engraving of the country outline to leave proud boarders, and using a white texturing infill. Some fine text marking and a scribed machining effect was also carried out on the rear surface of the pendant; all within the cycle time.